Joseph Lamb Jr. founded Gulf Western Roofing in 1999, as a division of Lamb Construction Group. Roofing runs in the family, as Richard Lamb and Joseph Lamb Sr. entered the roofing business installing shingles, gutters and flat deck hot asphalt applications on residential jobs in 1962. Since 1999, Gulf Western Roofing has expanded to two offices, one in Bonita Springs and one in Orlando, covering 15 counties and counting. The company sustains over 50 full time employees, and works with multiple subcontractors across the state of Florida. Even with the company’s continued growth, the Lamb family still operates Gulf Western Roofing with the family oriented values they opened their business with 20 years ago. “We are very proud to be celebrating our 20 years in business. We take great pride in our longevity in the southwest Florida market and credit much of our success to keeping in line with our company’s mission: to become the most respected roofing contractor in the region,” says President and CEO of Gulf Western Roofing, Joseph K. Lamb. Gulf Western Roofing has participated in many local charities including the Blessings in a Backpack program, Meals on Wheels, Christ on Campus, Built to Honor, Toys for Tots, The Children’s Network of SWFL and multiple charitable golf tournaments. Gulf Western Roofing’s successes have not come without a fair share of challenges. After surviving the housing crisis of 2008, two wars, and numerous hurricanes, Gulf Western Roofing is still making an impact on the local economy. Joseph Lamb Jr. has guided the company through periods of rapid growth and success, and in his 30 years of roofing experience, managed the installation of over three million square feet of roofing products. He is also qualified to be a RISE Certified Solar Roofing Professional. 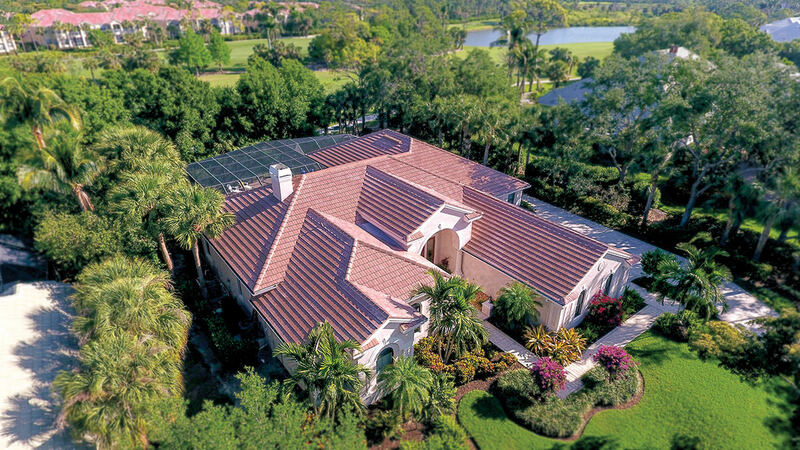 Founded in 1999, Gulf Western Roofing is an NRCA and FRSA accredited leader in residential and commercial roofing, serving Southwest and Central Florida. From repairs and re-roofs to new roof construction, for 20 years, Gulf Western Roofing has built a reputation for quality professionalism and superior customer service and support.